As a transplant to the US, I believe that I must make every effort to observe important American celebrations like Thanksgiving, 4th of July, and the plethora of National Drink Days. Today is #NationalTequilaDay ; I felt obliged to make a Tequila based cocktail. However, it was a hot afternoon and I wanted a longer, more refreshing drink than offered by one made in a Martini glass. Amber Comments: Notice how he says obliged? Any excuse to make cocktails is a good idea for him. Inspiration was provided by an article in my news feed about The Paloma, a cocktail made with Tequila and grapefruit juice. 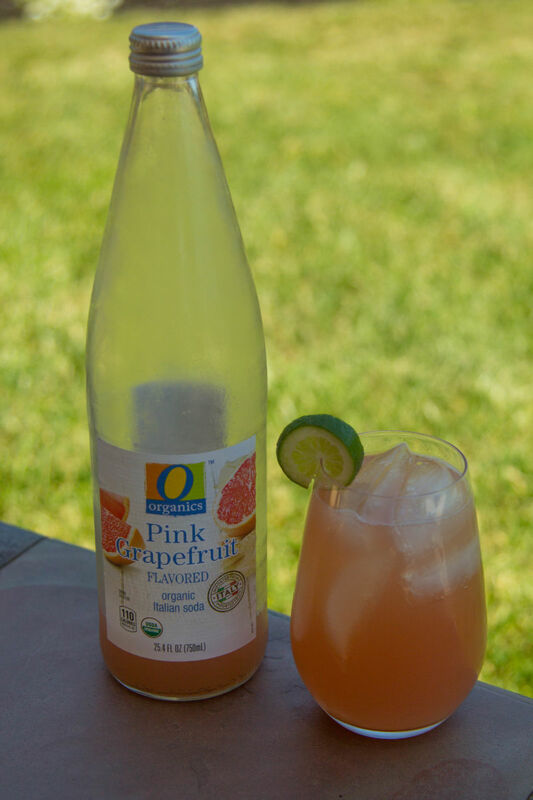 We had an open bottle of Italian pink grapefruit soda in the fridge. 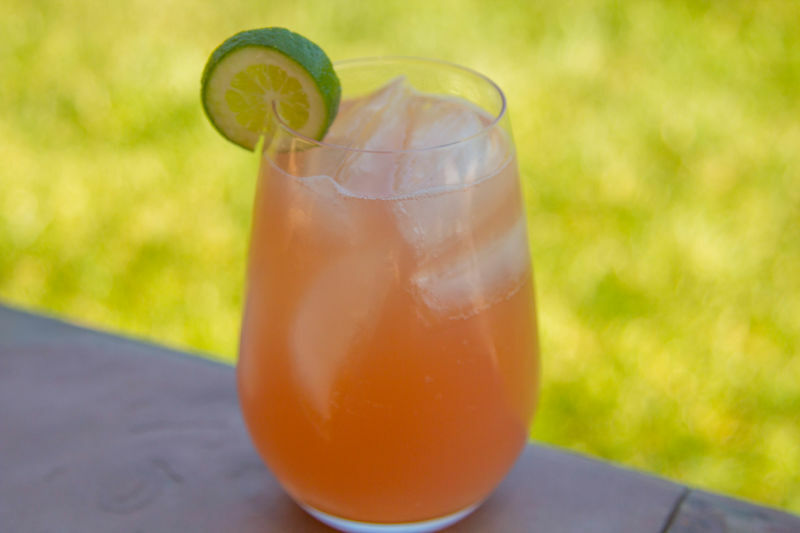 This style of soda is considerably less fizzy and more tart than American drinks like Sprite or Pepsi; it should make a good base for a long drink. Amber comments: I am not much of a fan of tequila drinks, but this one is delicious. Refreshing without being overwhelming. 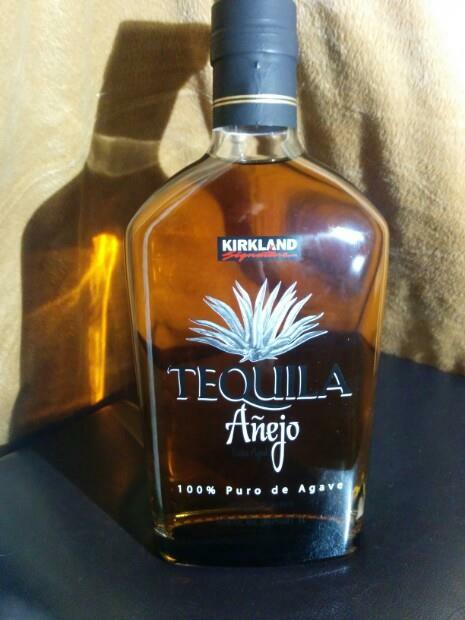 I used Kirkland Añejo Tequila. Añejo is Spanish for aged and when applied to Tequila requires that the spirit is aged in oak between twelve and thirty-six months. The aging results in a dark brown colour and a more complex taste than you get from unaged Tequila. I would not usually use Añejo for a long drink like this, but I was out of my regular unaged Tequila. Top up with grapefruit soda. The result was a refreshing drink that still allowed the rich flavour of the Tequila to shine through. I am going to call this an Italian Paloma. Amber Comments: I give this cocktail the big thumbs up!